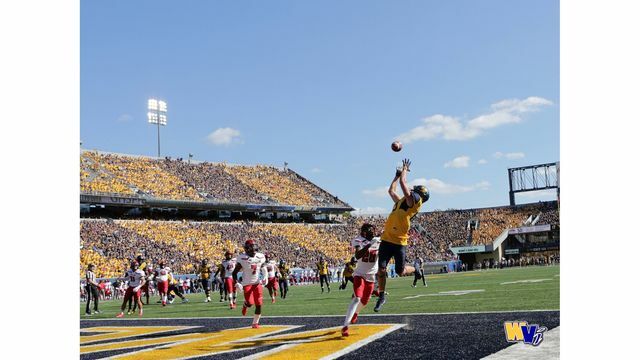 The use of the tight end position was one of the most intriguing talking points around the West Virginia football program leading up to the season, and fans have especially seen that the last two weeks. Both redshirt senior Trevon Wesco and redshirt sophomore Jovani Haskins are being featured in the offense more and more. Wesco matched his career-high in catches (3) against Texas, which followed up the win over Baylor that saw him also haul in three passes and register a career-best 52 receiving yards. Haskins, like Wesco, had his most receptions in the win at Texas with four catches for 33 yards. Wesco was the talk after the 58-14 throttling of Baylor. He made big plays with his hands, bulldozed over defenders like it was nothing, did everything he could to protect redshirt senior quarterback Will Grier in pass protection and be an extra offensive lineman in run blocking. That’s why he was named the Offensive Champion. And now Haskins is emerging as well. Like Holgorsen said, Haskins is still a younger player. He’s also had to deal with a number of other situations that made it a longer path to make plays on the field. He redshirted during his first year at Miami and then transferred to WVU and had to sit out due to NCAA rules. Add that on to having less in-game experience, which makes it even tougher to just break through right away. Wesco is a mammoth 275-pound tight end, one that can do it all. He has made big plays and made spectacular highlight-reel plays where he bulldozes over defenders. His blocking is another aspect of his game that the coaching staff loves, and Holgorsen said he is essentially a sixth offensive lineman out there in pass protection and run blocking. Haskins is not 275 pounds, but his larger frame still creates issues for opposing defenders. He is 6-foot-4 and 245 pounds. Plus, he is an “athletic freak,” which redshirt senior quarterback Will Grier called him before the year. What Spavital loved most about Haskins and how WVU used the tight end group was the efficiency. They were hitting those quick hook routes. They were hitting Haskins on the perimeter and getting 10-or-so yards. Grier believes that performance is a testament to Haskins’ work on the practice field and what he has done working with assistant coach (tight ends/fullbacks) Dan Gerberry. When Haskins is getting going in the offensive plans, that adds another tool to West Virginia’s repertoire. The receiver room is filled with skill, whether it’s seniors David Sills and Gary Jennings, junior Marcus Simms or redshirt sophomore T.J. Simmons. The running back room has four players the coaching staff trusts. And then there’s Grier, who perhaps delivered his Heisman moment near the end of the victory at Texas. That means another weapon opposing defensive coordinators have to game plan for, which is an advantage for WVU during a time of the year when every team is dealing with players being banged up and a time that can make or break conference title hopes. 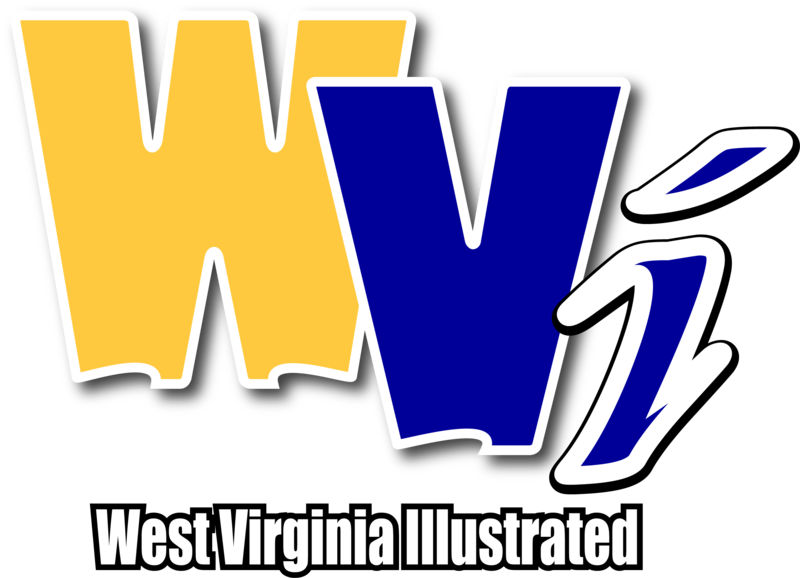 “I think we’re a pretty diverse offense and I think that just gives us another extension to our offense, which is something that I think we’re going to need down the line here kind of getting into a tougher part of our schedule,” said WVU senior receiver David Sills.